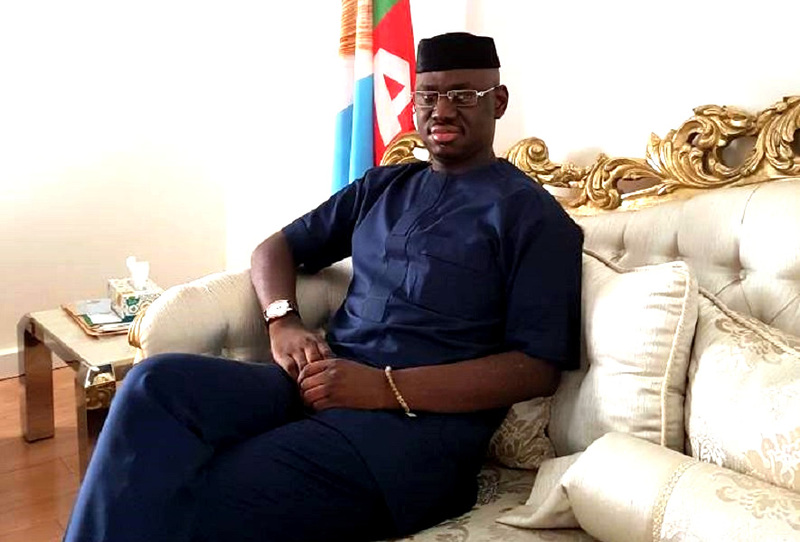 Timi Frank officially dumps APC – Royal Times of Nigeria. The immediate past Deputy National Publicity Secretary of the All Progressives Congress (APC) Comrade Timi Frank, has finally dumped the party, assuring Nigerians that he will continue to speak against injustice, intimidation, political persecution, criminalisation of all opponents of the ruling party. Although Frank was silent on whether he is joining another political party soon, he however said he is ready to again to contribute his quota to the progress and development of Nigeria by joining hands with progressive forces to rescue it from collapse, poverty, corruption, tyranny, ignominy and undemocratic leadership. Meanwhile, the Chairman of All Progressives Congress (APC) Governors’ Forum, Governor Rochas Okorocha of Imo, has assured that no governor will defect from the party anymore. The Governor who gave the assurance while speaking with newsmen said President Buhari will not relent in his fight against corruption.